The second in our series of workshops to support you in growing an abundance of veggies. 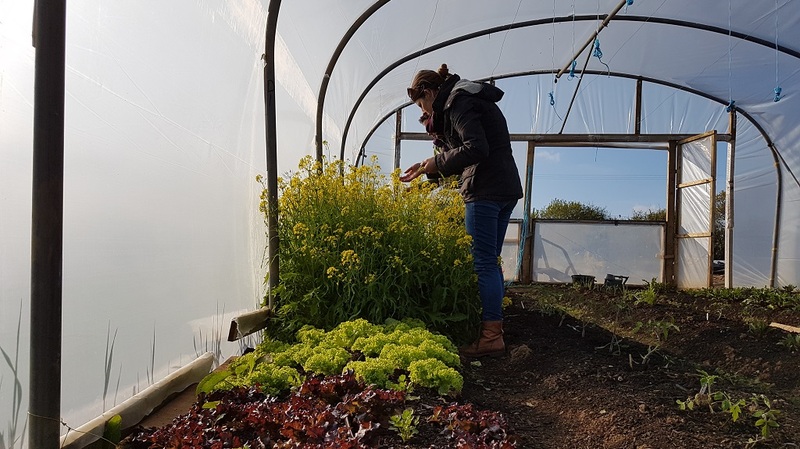 Pick the brains of professional Grower Amelia Lake and get hands on experience in the no-dig market garden. These workshops work as stand alone courses but work best together, a £10 discount is applied on booking all three.